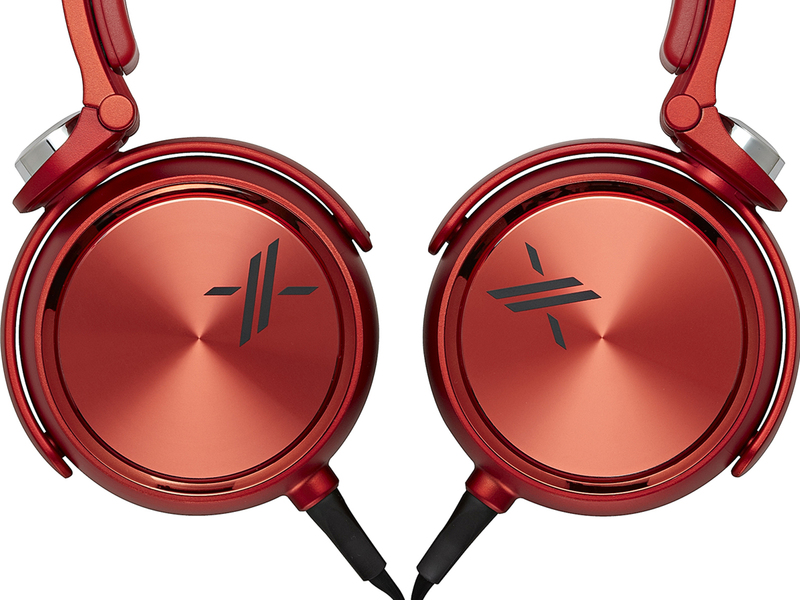 Sony just announced their new addition to their X Headphone Line, the MDR-X05 headphones. The design is pretty stylish and lightweight, with red and grey colors. 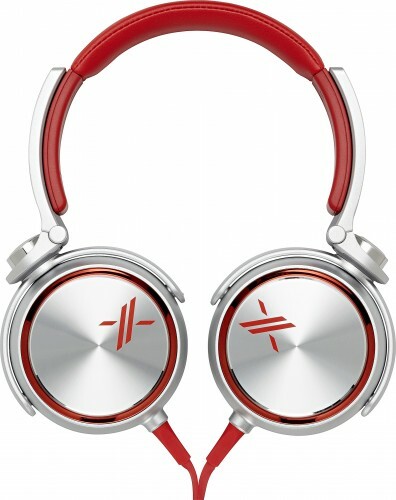 The headphones were created by Simon Cowell in collaboration with Sony Music Entertainment. When Sony started this project, they wanted to create the best sounding headphones in the world, in other words they are trying a shot at the Monster Beats’ throne. The MDR-X05 headphones are all about high-quality sound and portable design, but without a proper marketing campaign, it would be a real quest to “beat” Monster’s headphones. 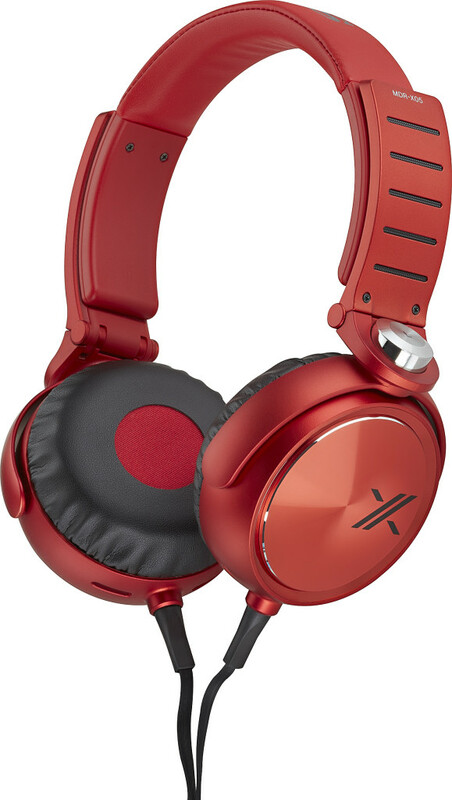 These X headphones were created using Sony Audio Engineering, a 40mm drivers and high acoustic seal. They will work great with every music player in the world, especially with Apple’s products, because the X Headphones feature the 3-button control remote (the microphone, the track and volume controls). The 3-button control remote is also compatible with AndroidTM smartphones.